Join the original IC Here! 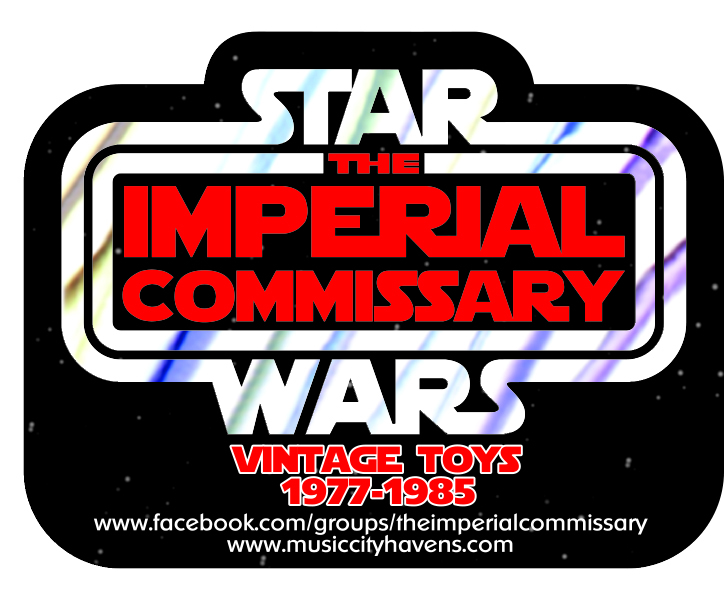 The Imperial Commissary is a Star Wars Community focused on the growing and longevity of the Star Wars collecting hobby for future generations through social media, real life meetups, and a premier collectors convention every year! IC-101 for new collectors just starting out in the Vintage SW Collecting Community and veteran collectors who love to teach and guide. No buy, sell, trade here only learning and teaching about the Hobby We Love! 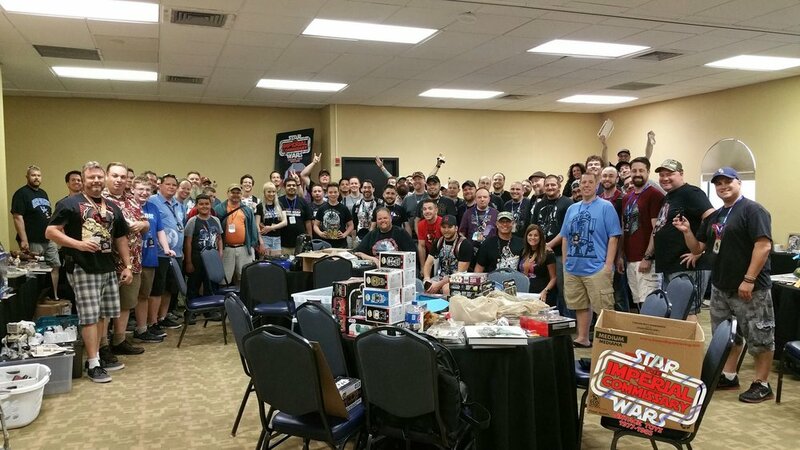 IC Collectors Con Facebook Page So #iccc attendees from previous years can keep in touch! IC Focus a group to share the character or vehicle collections that make up your "Focus"
First Ladies of the IC a place exclusively for Ladies that collect! 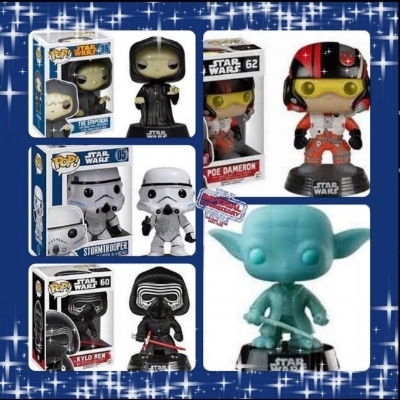 IC Pay it Forward page where members send other members Free Star Wars as long as the recipient promises to "Pay it Forward"
IC Superhero Comics A place for IC Members to B/S/T and chat about Superhero Comics! 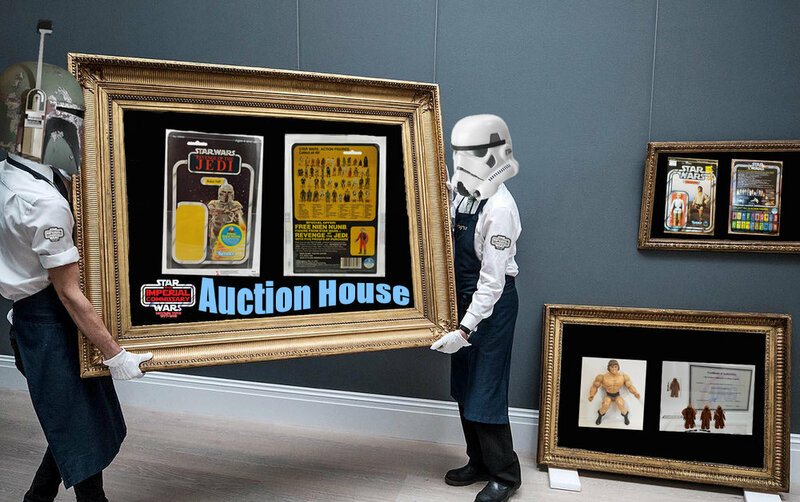 A convention for All Collectors by collectors! We have IC Meetups all over the world!!! See some pics from past meetups here! I will see you at the Next one! Sign up below to get the latest breaking news about all things IC! Don’t worry you can opt out anytime and we wont spam you.